Sensing Systems is the premier manufacturer of underwater load cells/ submersible force sensors for all applications. Our designs of underwater load cells allow them to be incorporated into any shape or configuration. Our submersible force sensors are used in direct contact with seawater in ocean depths up to 2 miles and around the world by oil companies, marine research institutions, medical device manufacturers, and the military. Applications include monitoring underwater forces in towing submerged structures, underwater vehicles, commercial fish cages, medical stent testing, and anchored structures among others. 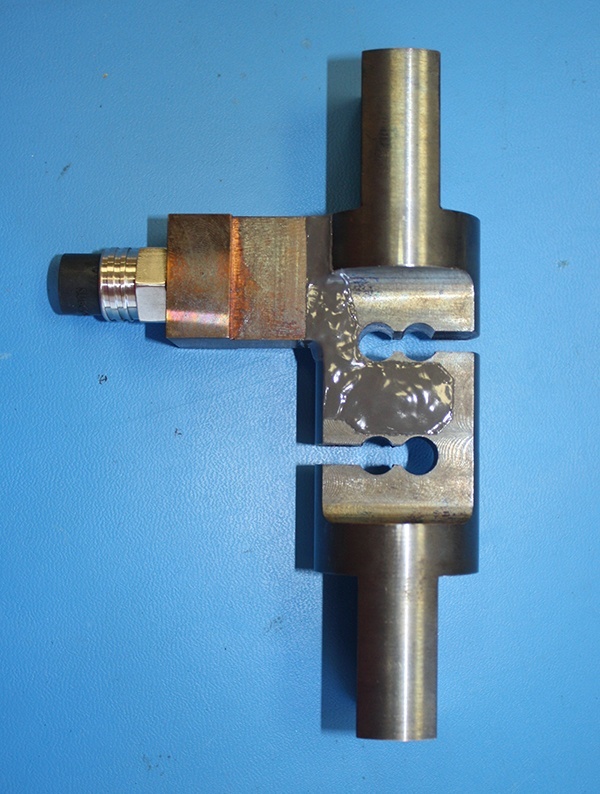 Our load cells may be supplied with underwater mateable connectors, integral cables, amplified high level signals, and other interfacing options. Capacities vary from 1 lb to 3,000,000 lbs. All units are calibrated in the laboratory using NIST traceable standards. Calibration certificates are provided with each unit. The design of Sensing Systems underwater load cells allows them to be incorporated into any shape or configuration. The most common shapes are tension links and flat load cells. The outside geometry may be machined to square, rectangular, circular, or any other section or shape required by the application. Sensing Systems’ approach is to incorporate our standard sensing elements into a shape that fits the customer’s application. This allows us to deliver underwater load cells matched to the customer’s application within a short period of time. The sensing elements in our underwater load cells include design features to properly encapsulate and waterproof the electronics from the harsh environment. 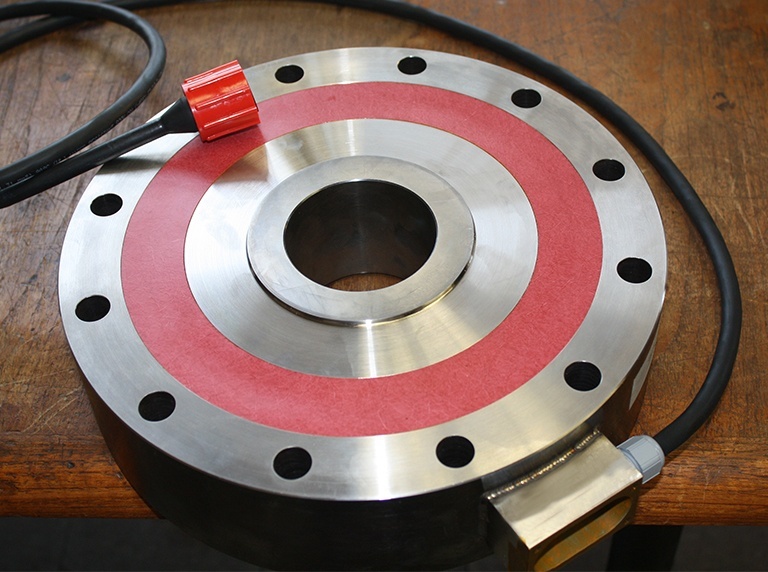 In addition to the underwater environment and high external hydrostatic pressure, our load cells can operate throughout a wide temperature range and can be exposed to corrosive environments. The range of temperatures is -452˚F to 450˚F (-269˚C to 230˚C). Service in chemically active and magnetic environments is also possible. A large amount of our small size / low capacity underwater load cells are used for testing medical devices in saline environments set to simulate the temperature of the human body (98.6˚F). 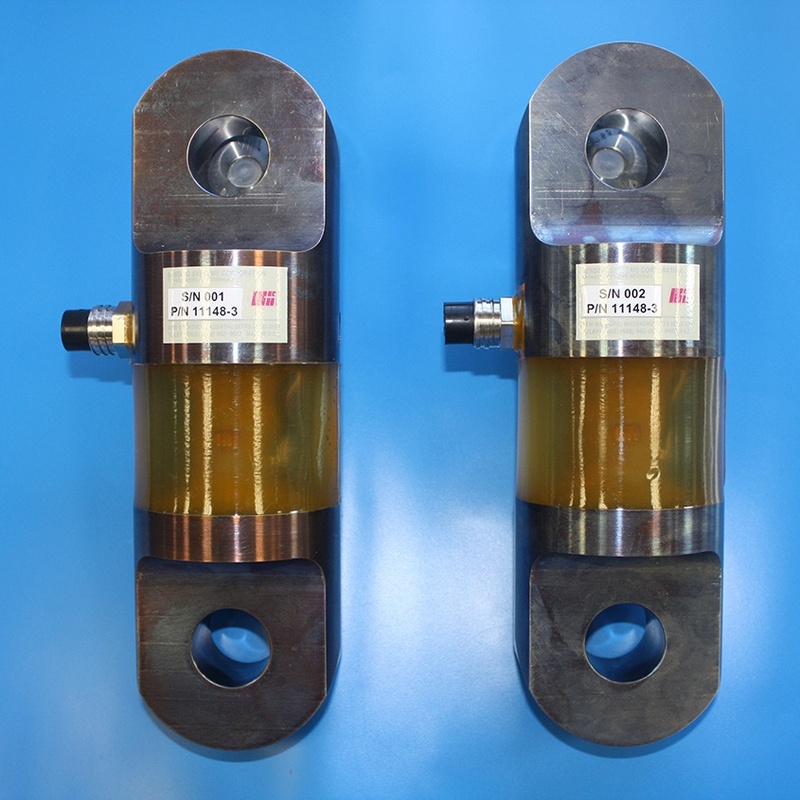 These load cells are designed to undergo billions of load cycles. Underwater load cells are used in a wide variety of applications and industries. Examples of applications include monitoring mooring loads for research buoys, monitoring dynamic loads on drill strings, testing medical devices in saline solutions, and determining hydrodynamic loads in underwater cages used for fish farming. Read More about Applications. Need help choosing the right submersible force sensor?